Home / blog / Why go anywhere else when Nimba is here for that ultimate Detox? 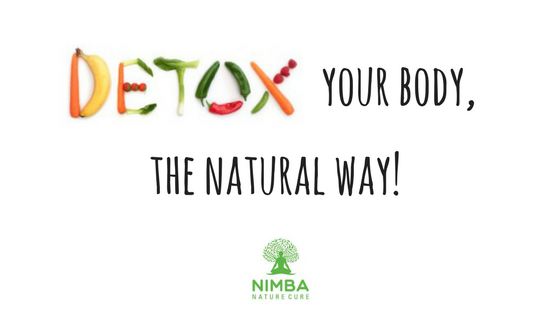 Why go anywhere else when Nimba is here for that ultimate Detox? Detox is one of the best ways to rejuvenate yourself and bask in the glory of renewed energy. It helps nurture your body, heal your mind and cleanse the organs from within. Moreover, a detox treatment brightens your eyes and clears skin tone that makes you glow naturally. 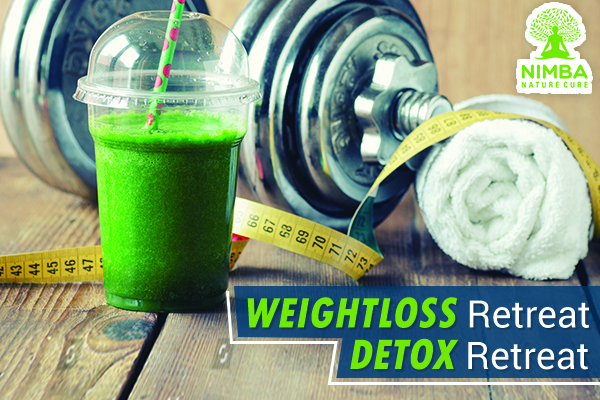 So, how about planning for a complete detox? There are many centres that provide detox treatment in India but Nimba – Nature Cure Village stands out uniquely for the holistic environment and the treatments it offers. It provides a complete solitude in the lap of nature that will take you away from the hustle and bustle of today’s hectic life. Nimba introduces you to Weight-loss retreats, detox diets, yoga sessions and naturopathy that are designed to refurbish your inner health and replenish your body with important nutrients. Losing weight while detoxifying the body is a natural phenomenon as your body undergoes procedures that eliminate toxins and bloating. A weight-loss retreat at Nimba educates people about the lifestyle they need to follow and the changes they must bring into their eating habits. One may not get immediate results but it can be realized gradually as you follow the exercise routine and the food balance that must be maintained in order to stay healthy. Nimba serves food made from vegetables and grains that are grown in their own Organic farms. Needless to say, these are devoid of all pesticides and chemical fertilizers thereby ensuring toxin-free, natural food that provides the wholesomeness of nutrients that promotes good health. Furthermore, at Nimba, you are taught to eat just enough and not to overstuff yourself, every time you get down to take your day’s meal. Interestingly, this practice helps you to stay in shape and yet enjoy the bounty of nature in its purest form straight from the farms at Nimba. With a variety of Yogasans, Kapalbhati, Meditation, Power yoga, Tratak and Aquatic Yoga that are taught as a part of the retreat plan, Nimba contributes its best to the Weight-loss plan of an individual and also inculcates well-being through these healthy practice sessions. Nimba specializes in Basti yoga that cleans bowel, Dhauti that cleanses the digestive tract, Nauli (abdominal), Neti (nasal) and Tratak that completely cleanse your mind. Moreover, one gets to know the proper breathing techniques that aid in distributing equal oxygen to every part of the body. Once the body heals and cleanses from within, it becomes ready to lose unnecessary weight naturally. Naturopathy is a treatment that focuses on improving the body’s immune system, making it capable to fight with the disorders in the body. 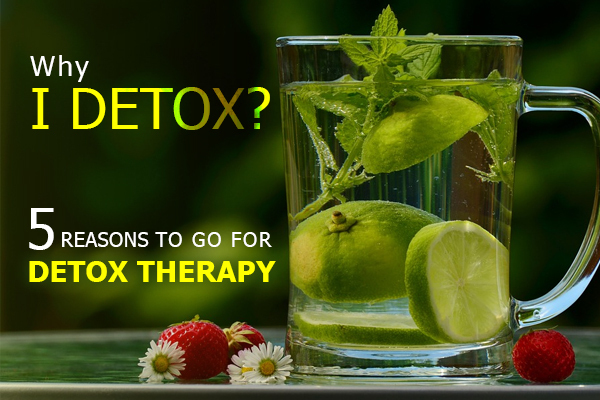 Since the procedure doesn’t have any side effects, it is the most preferred way of detoxification. Naturopathy treatment at Nimba Nature Cure village includes – massage therapy, colon hydrotherapy, ion detox, hydrotherapy, enema, vibro massage, diet therapy and mud pack. All the mentioned procedures help eliminate toxins responsible for lethargy, pain or poor blood circulation. Especially, Colon hydrotherapy is one of the methods that remove poisonous substances and fatty acids from the colon thereby improving digestive system. 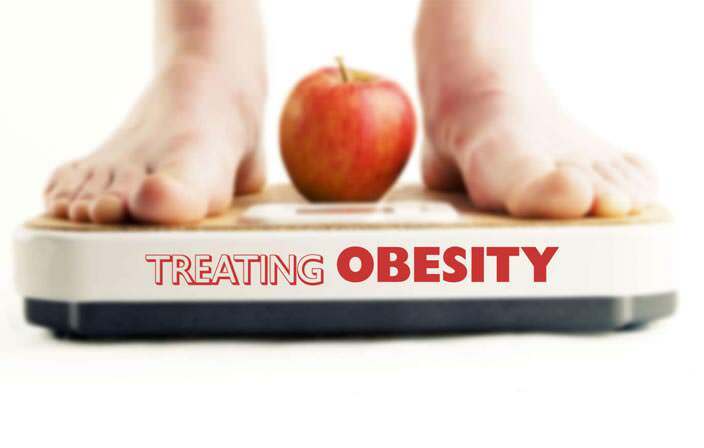 This, in turn, regularizes metabolism rate that subsequently boosts Weight-loss. This treatment also lifts mood due to the revitalized nervous system. Diet therapy also emphasizes on maintaining ideal body weight by loading up on juices and veggies that nourish our body with essential vitamins and minerals. Nimba – the best detox retreat in India inculcates a disciplined lifestyle. It also emphasizes on bringing us close to nature so that we understand the goodness of what we already have; instead of wandering around aimlessly looking for it. So, why to search when you have Nimba? Come and visit us to experience what we preach.